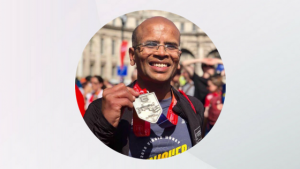 Consultant Gynaecologist Mr Pisal completed the 2018 London Marathon in an impressive 4 hours and 9 minutes. It was a spectacular day for both runners and supporters and humbling to see so many charities being supported. 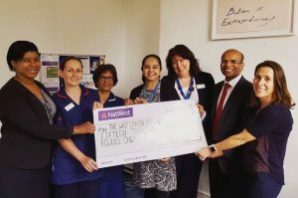 Mr Pisal has raised a total of £13,752.50for The Whittington Hospital to purchase equipment to better diagnose endometrial cancer. We are overwhelmed with the support and kindness from all of those who donated to this incredible cause. Fundraising is still open so if you would like to kindly donate please head here.